The American Boat & Yacht Council (ABYC) appoint Ulrich Heinemann, to the new Board of Directors. 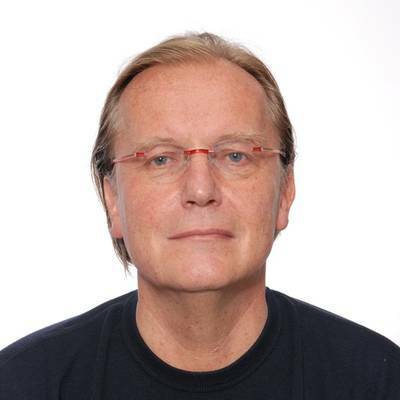 Ulrich Heinemann is Managing Director of the International Marine Certification Institute (IMCI) which is located in Brussels, Belgium; he has also been re-appointed as a member of the ABYC Technical Board. International Marine Certification Institute (IMCI) with headquarters in Brussels is an independent, conformity assessment body notified by the EU to perform CE certifications referring the recreational Craft Directive 94/25/EC as emended by 2003/44/EC. It was founded in 1993 and is now taking care for more than 2400 clients all over the world. The portfolio consists of, besides the conformity assessment of recreational boats, ISO certification service to component manufacturers who desire to market their products in the world-wide market and the certification of companies, retailers and individuals as well.